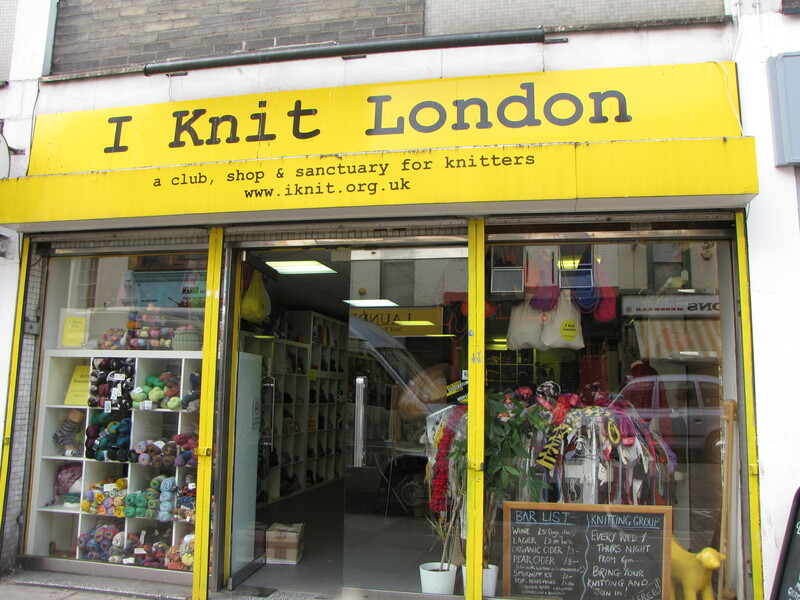 London Yarn Shop: I Knit London | Knit Like You Mean It. One of the indulgences of the summer program I do is that they offer lots of opportunities for us to go to the theater. One of this year’s plays was The Bridge Project‘s As You Like It at the Old Vic in London (Not bad, but I liked last year’s The Winter’s Tale so much better). A lovely corollary to this, of course, is the trip to see the plays; we have a few hours in London before the play begins. When we go to the Old Vic, I like to dash up The Cut and spend a little time at I Knit London. 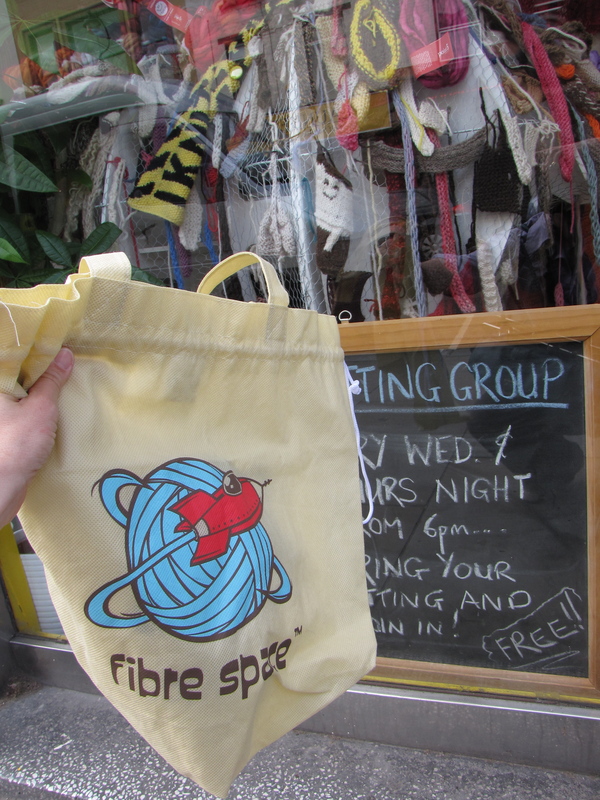 Small but powerful, this indie is everything a yarn shop should be — and more. 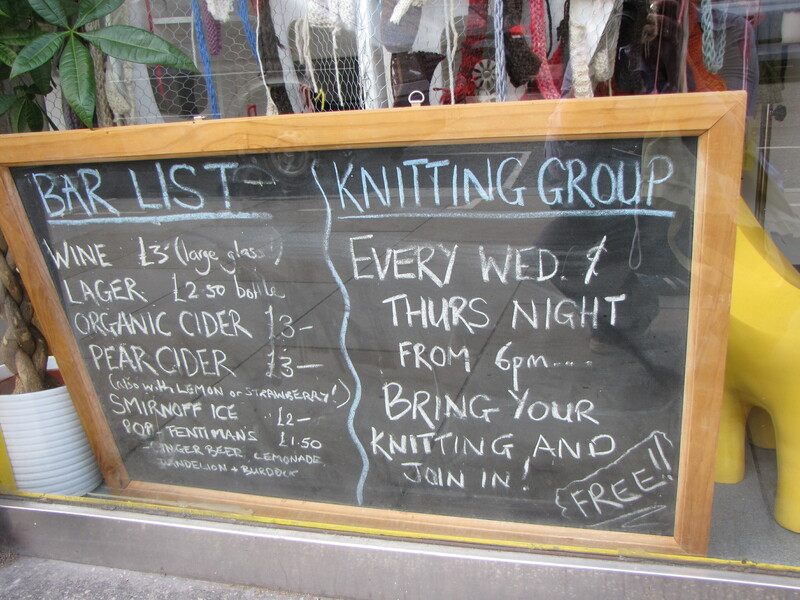 I first learned about I Knit London because of their excellent event The KNIFTAs. That’s right: The Knitting in Film and Television Awards. Knitting scenes and actors from Nick Park to Chi McBride were honored in 2009. [Plus, check out the nifty knitted film stock they made!] After learning about the community that pulled off the event, I knew I’d found my UK home-away-from. I go back at least once every trip across the pond; they welcome me every time. Owners Gerard Allt and Craig Carruthers are committed to their community and knitters at large; when I visited last year Gerard came out to talk to me about the KNIFTAs and even signed a copy of their book Knits to Share and Care for me. ...That's right: it's What's On Tap. When I visited this summer, I found some new and exciting yarn possibilities, including the incredibly light and soft Possum Paint…yes, hand-painted yarn made of possum fur. This stuff has to be seen to be believed, so I’m knitting it up into a lovely hat pattern for all of you. [I later saw the company, Jamie Possum, at Knit Nation 2010, and felt superbly in-the-know (or -the-knit, as the case may be). Never mind that I didn’t realize when I bought it that the yarn was made of possum. I’m pretty sure Gerard and Craig wouldn’t laugh at me if I told them that…or not much. 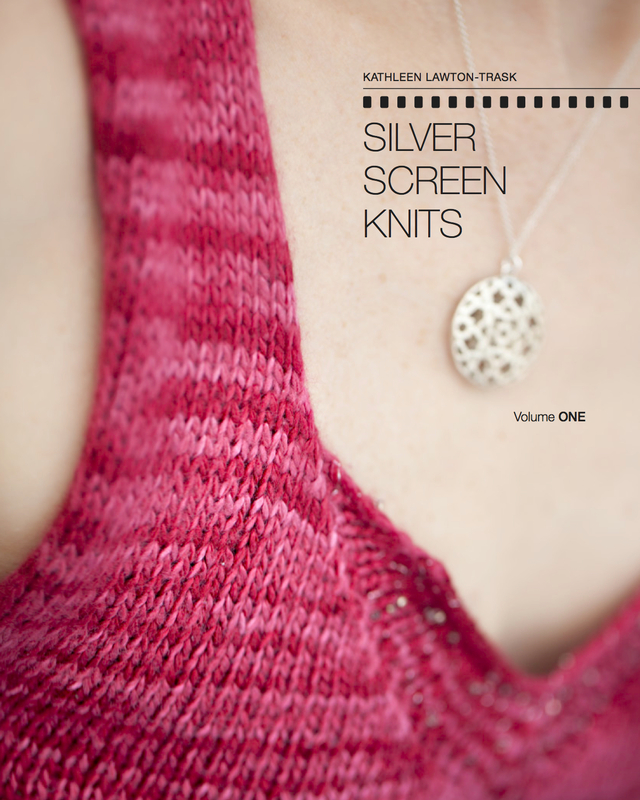 Coming Soon: More discoveries from I Knit London and Knit Nation, including Some Very Nice Sock Yarn.